Large one room office available, space for two persons. Second floor with free conference room access. Conveniently located on Stokes Rd (Rt. 541). Office rental includes electric, A/C, heat, light, wall to wall carpeting. Mail delivery to locked mail box. 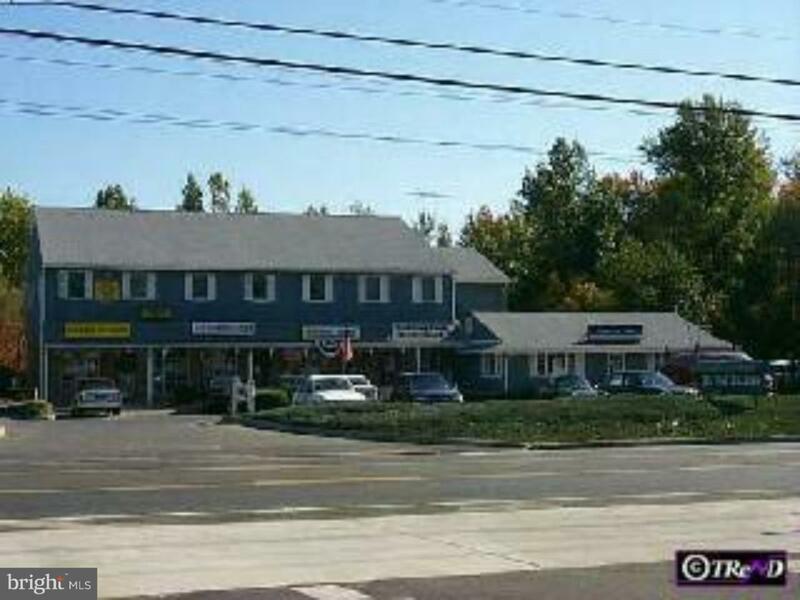 Short walk to office supply store with Post Office inside, fast food, and well known restaurants. Large parking area for over 40 cars. All offices have DSL, Comcast Xfinity, and FIOS high speed internet connection available. Other office spaces are available. Listing courtesy of Carlyn Corp Realtors.